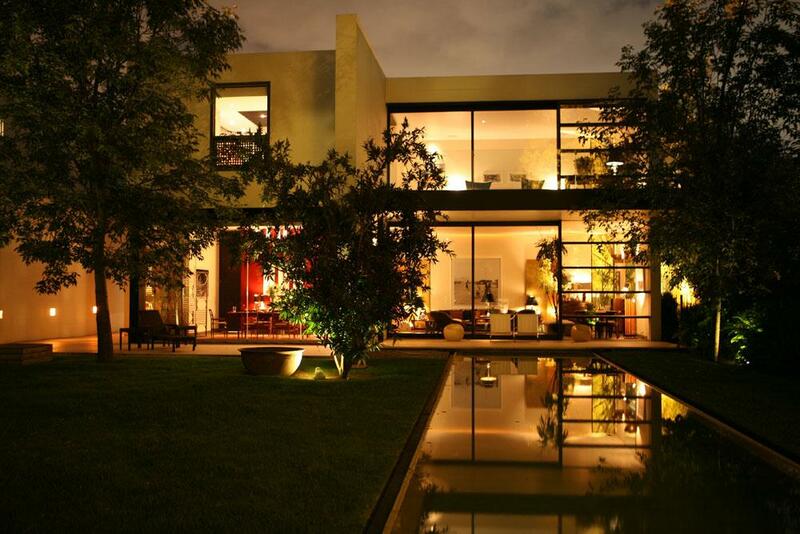 We specialize in VIP properties in south & western areas of Mexico City, outstanding furnished or unfurnished apartments, houses & executive offices. Valle de Bravo. & close weekend destinations from Mexico City. Contact Us!, we are fluent in English, French & Italian. Trust our expertise to find the better available market option, for your next home. No need to hire several realtors, they work with us !! 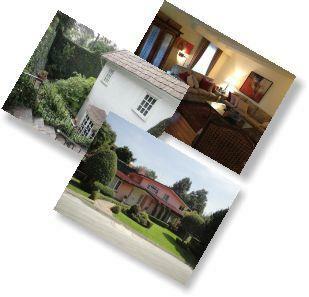 !, We look forward to organize your tour for viewing & selecting your next Home !. At BRM we ask a lot of questions regarding your preferences, because we take great pride in being able to provide the best service possible. Thank you for your confidence ! !